Our publication is titled, “FORRAS”. It is published occasionally and sent to paid members. The newsletter is supplemented with e-mail communications whereby genealogical and local Hungarian news is shared with our members. 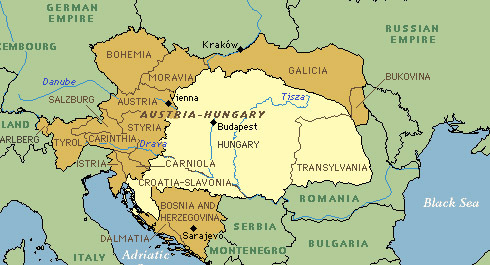 When our organization was formed in 1996, our goal was to include all of the countries that encompassed the Austro-Hungarian Empire and Historical Hungary. As our members with expertise in the Austro-Hungarian Empire have passed away, the scope of our organization is now limited to present day Hungary, Slovakia, and Romania. These are the geographic areas where most of our members’ ancestors originally lived. If your ancestors came from other areas of Historical Hungary you are welcome to attend our meetings and join our organization. If we cannot be of assistance, we will try to refer you to the proper organization or resource.